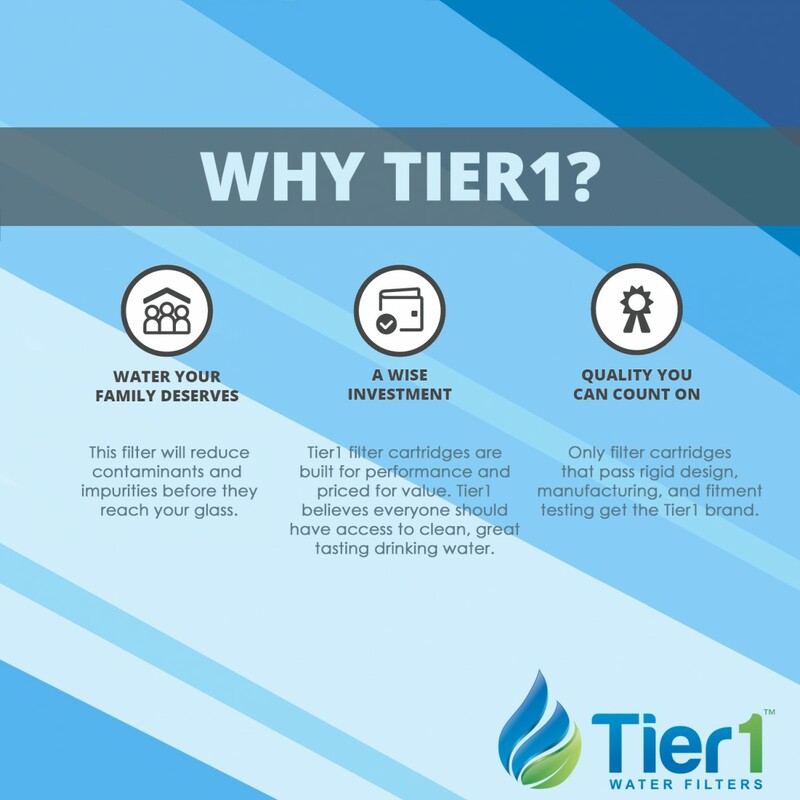 The DA29-00003G Samsung refrigerator water filter compares to the RWF1010 by Tier1 discount replacement filter which gives you great tasting water at a great looking price! 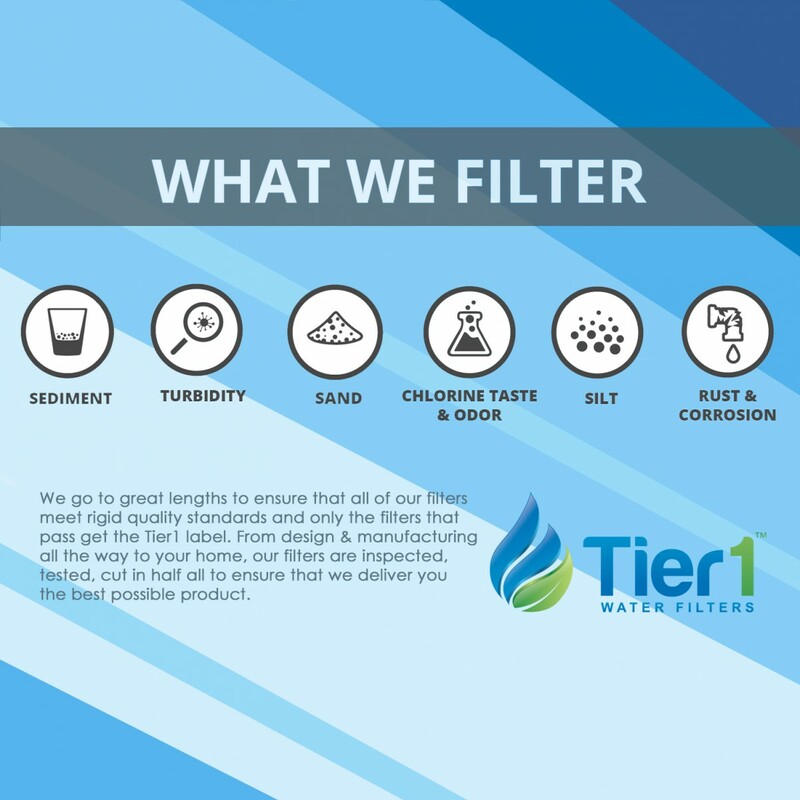 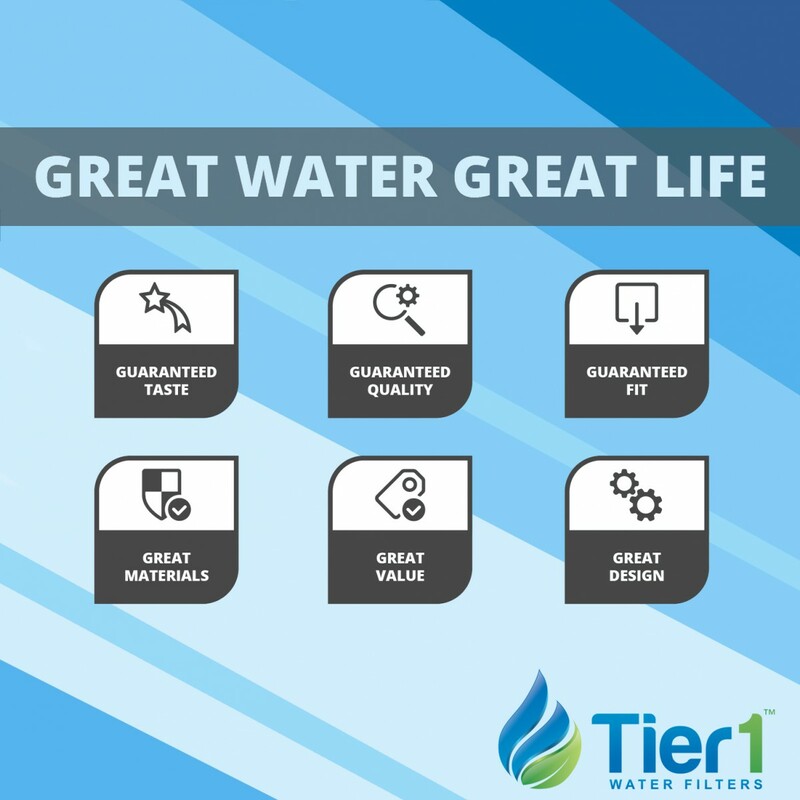 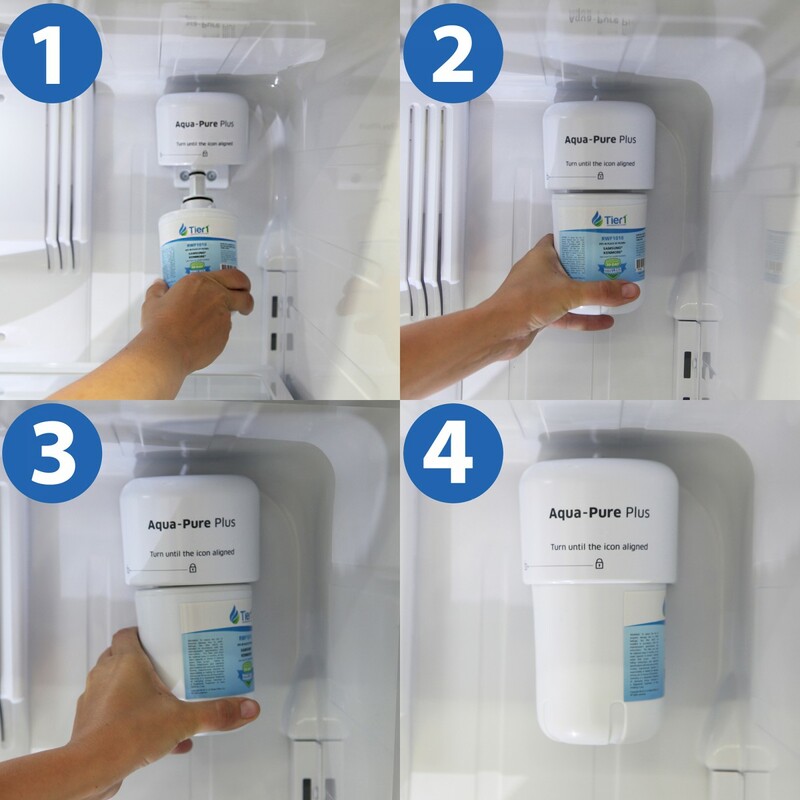 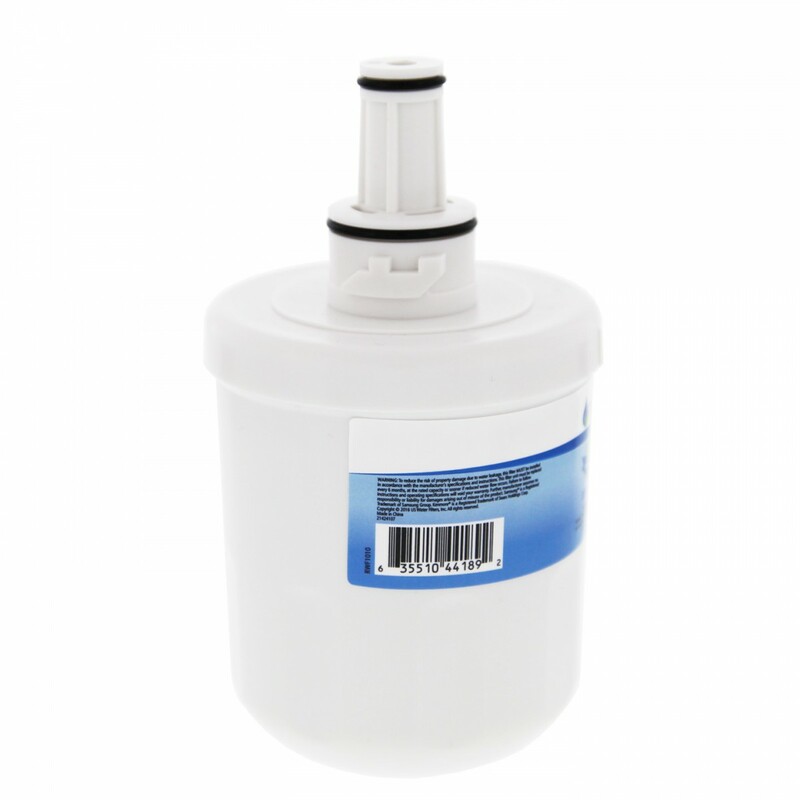 Designed to reduce chlorine, turbidity and more, this filter will empower you with the ability to serve great tasting water and ice that is virtually free of the most common impurities. 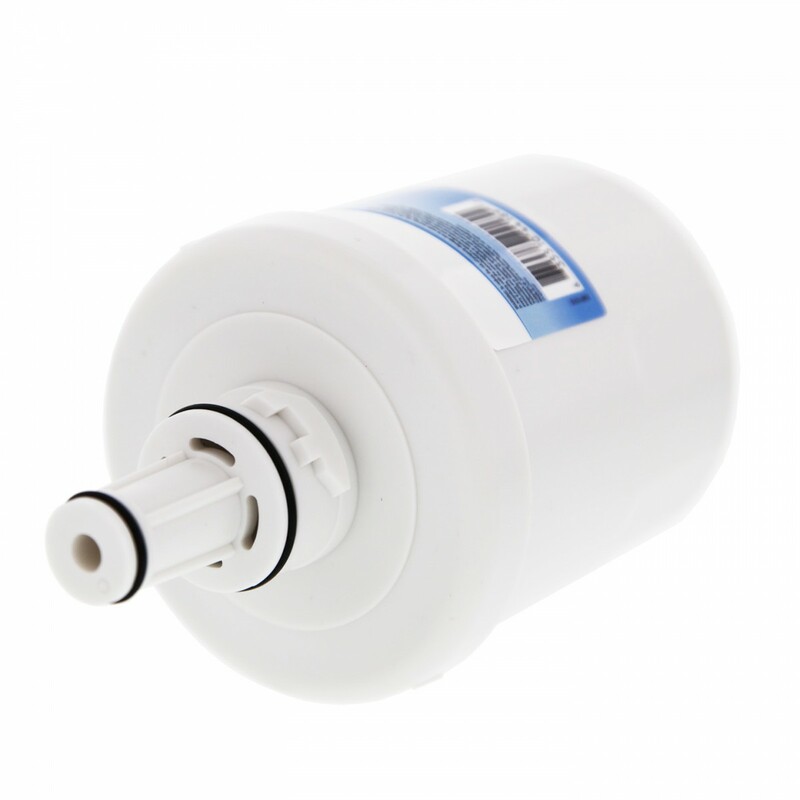 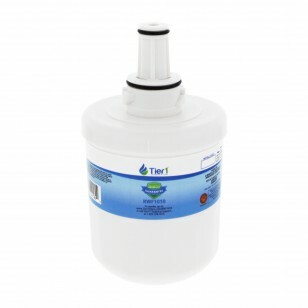 Performs for up to six months after easy installation, based on typical home water usage. 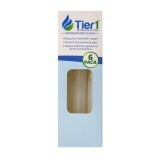 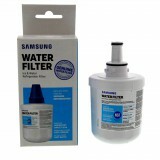 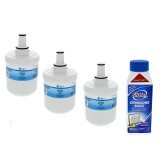 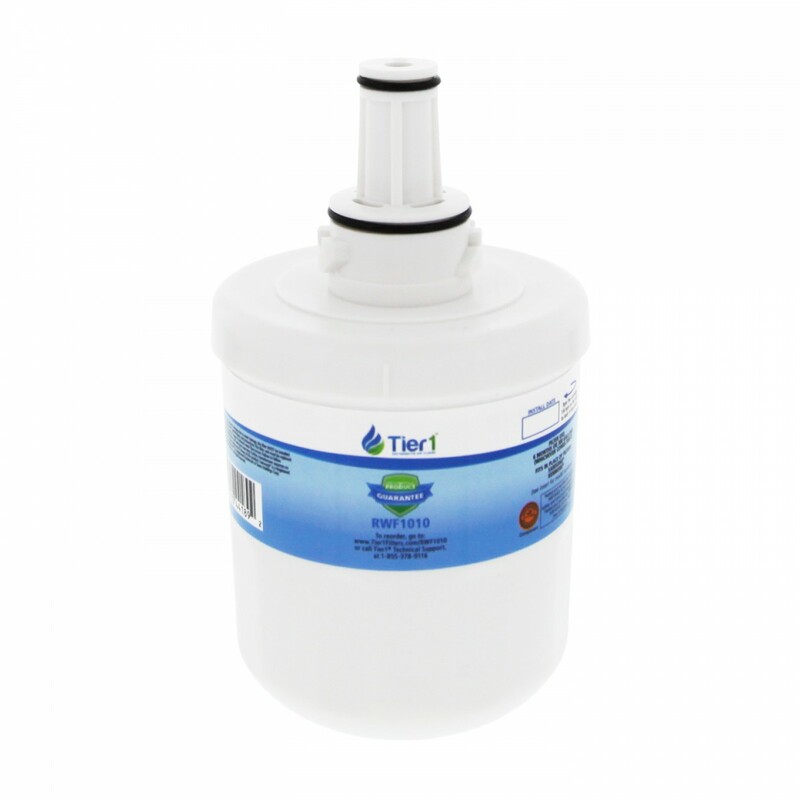 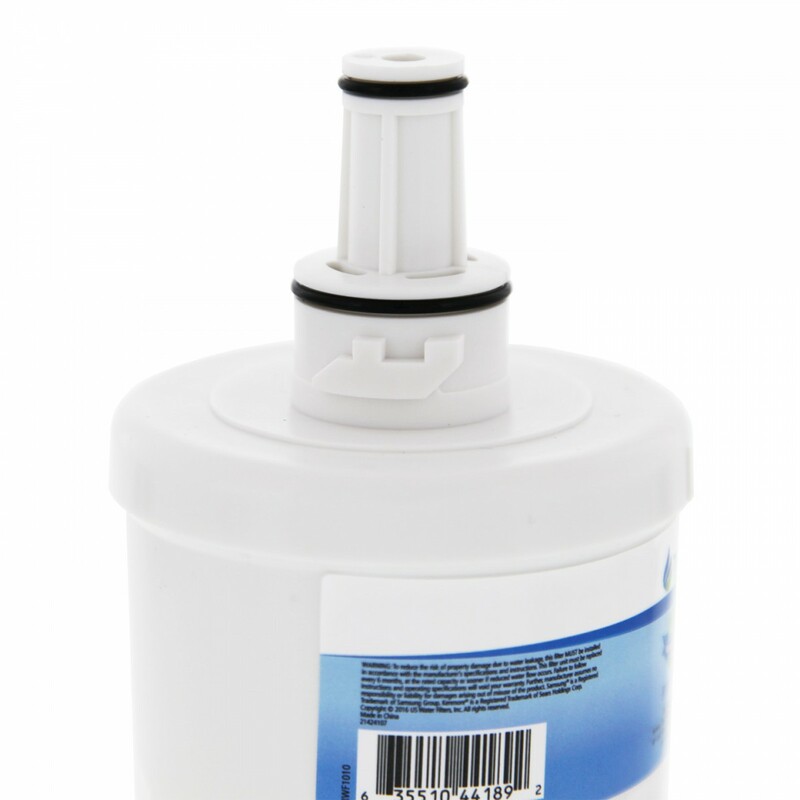 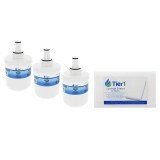 Order this refrigerator water filter from Tier1, comparable to the DA29-0003G by Samsung today. 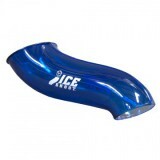 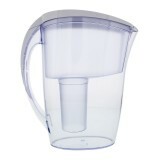 Ensures you get great tasting water at a great looking price!